Flooding as a result of heavy rains in Kuban; presidential election in Georgia; Nikol Pashinyan's non-election as Armenian Premier; preparations for the World Congress of the Ingush People; demand to stop "Electrozink" Factory in Vladikavkaz, – see the review on these events in the report on the week of October 22-28, 2018, prepared by the "Caucasian Knot". 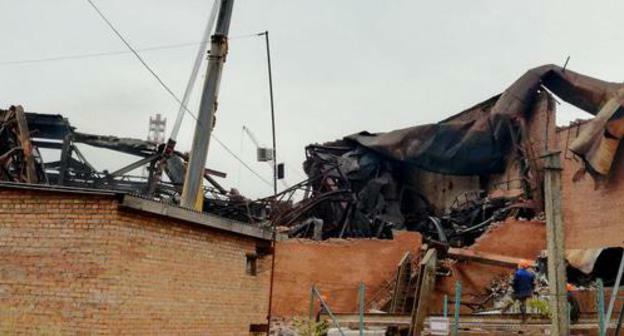 According to preliminary data of the Investigating Committee of the Russian Federation (ICRF), the fire that occurred at the "Electrozinc" Factory in Vladikavkaz was a result of violations of the industrial safety regulations, investigators have stated. 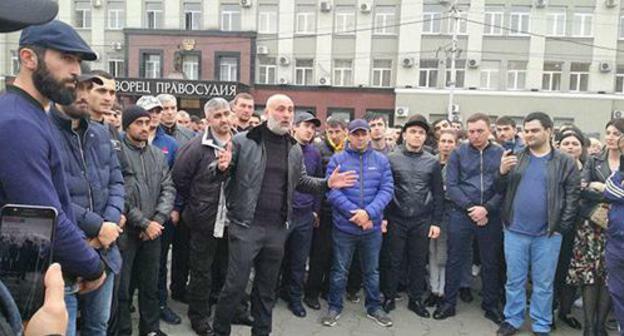 In Vladikavkaz, residents of North Ossetia gathered for a spontaneous action against the operation of the "Electrozinc" plant. 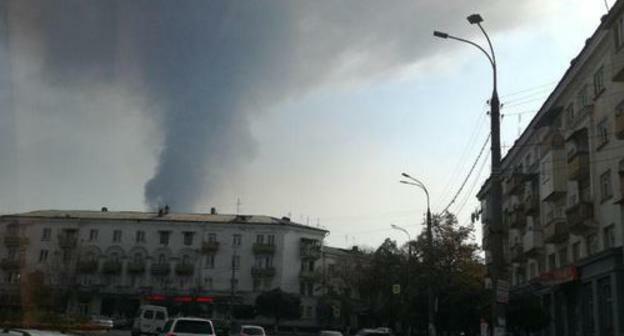 Fire at the "Electrozinc" plant in Vladikavkaz; resignation of Armenian Prime Minister Nikol Pashinyan; temporary pause in the Magas protest, - see the review of these and other events in the Caucasus during the week of October 15-21, 2018, prepared by the "Caucasian Knot". About 70 people in Vladikavkaz took part in a two-hour action held in Pobedy (Victory) square held on February, 5. They expressed their protest against the work of "Electrozinc" plant. The participants of the action demanded to close the enterprise or move it away from the city for the reason of its negative impact on the environment. On June, 5, actions against the activities of North-Osetian plant "Electrozinc" which according to the participants, discharges a great amount of heavy metal into the atmosphere passed off in Moscow and Vladikavkaz. In Moscow a picket was held in Chistoprudny boulevard and there was a cycle race along the central streets of Vladikavkaz. Vladikavkaz residents lay an action against "Electrozinc"
In the capital of North Ossetia the initiative group continues its judicial efforts to stop the "Electrozinc" factory. On July 19, a statement of claim was filed by residents of the sanitary zone around the factory, as reported by Zalina Kairova, leader of the initiative group named "Electrozinc - what do we breath in?" Zalina Kairova says initiative group will continue to insist on closing down "Electrozinc"
Zalina Kairova, leader of the initiative group ""Electrozinc" - what do we breath? ", says that she and her supporters insist on implementing the court ruling on closing down the metallurgical works "Electrozinc" in Vladikavkaz, the North Ossetia capital, because its exhausts not only contaminate the atmosphere but also directly harm people's health. Prosecutor's office of North Ossetia opens administrative proceedings against "Electrozinc"
The prosecutor's office of the Industrial Municipal District of Vladikavkaz, the capital of North Ossetia, has opened an administrative case against the "Electrozinc" factory in the context of the latter's emissions of sulphur dioxide to the atmosphere on October 5; also a presentation was passed on violation of ecological legislation. North Ossetia is affected by the global financial crisis. Today, it is manifested, first of all, through cutting of jobs by the major local enterprises.